or 520-326-9686 ext *10 to set up an interview. 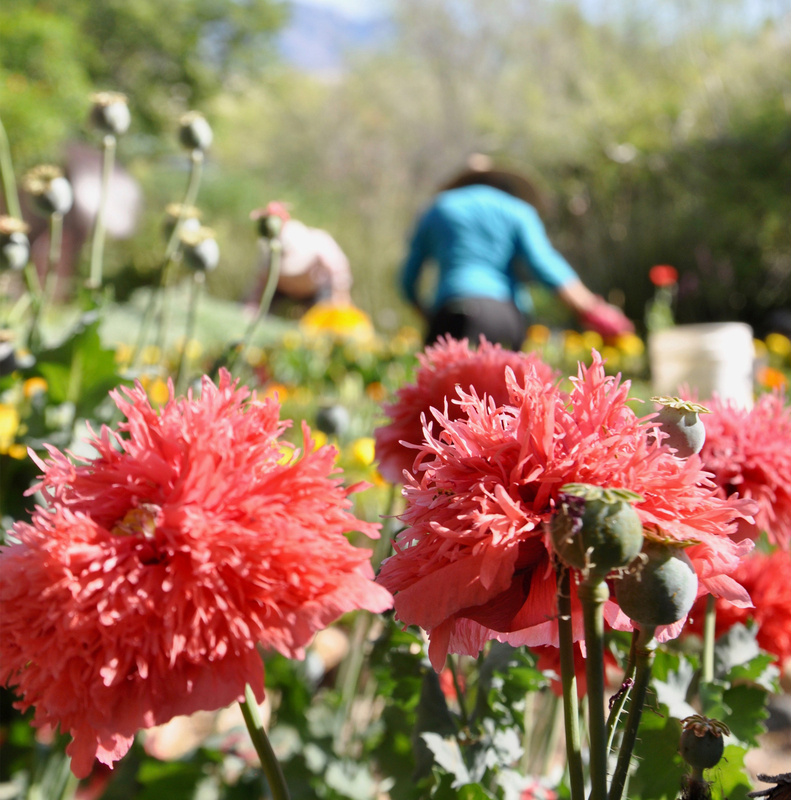 If you are looking to complete (parking or traffic violations only) court-ordered community service, please contact operations@tucsonbotanical.org or call 326-9686 ext *17. Help our gardens look their best while developing your green thumb working side-by-side with our horticultural staff. * This opportunity is currently full and will accept new volunteers in June 2019. 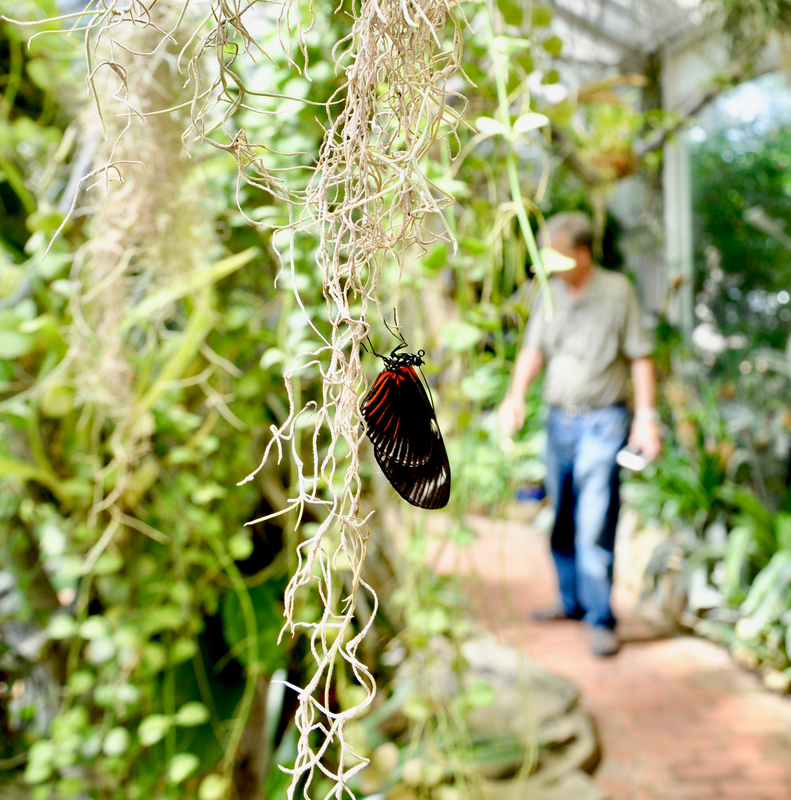 Butterfly Magic is a seasonal exhibit that showcases tropical plants and animals located inside the Cox Butterfly & Orchid Pavilion. 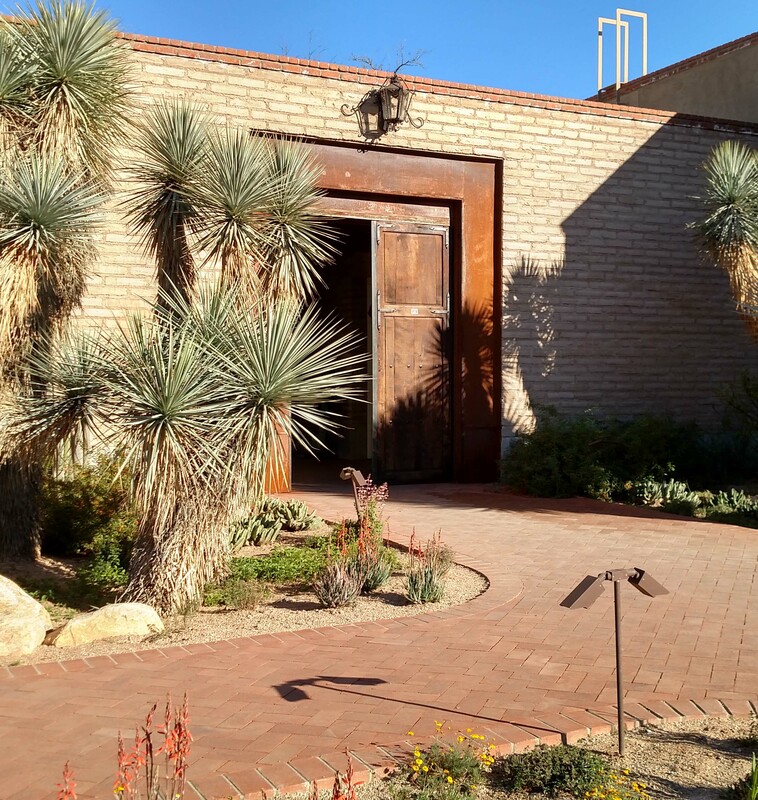 The Tucson Botanical Gardens invites you to join our team of dedicated volunteers who operate and interpret this exhibit each day! As a volunteer, you’ll learn about the unique ecology of the tropical organisms on display and then share your enthusiasm and knowledge with guests who visit the exhibit. Volunteer shifts take place from 9 a.m. to 12:30 p.m. and 12:00 p.m. to 3:30 p.m. daily from October 1 and May 31. We are seeking volunteers who can commit to a weekly or biweekly shift. Every new volunteer will participate in a short training, so no previous experience is necessary. Butterfly Magic volunteers protect the health of our plant and animal collection, educate our guests, and contribute to a wonderful community resource! 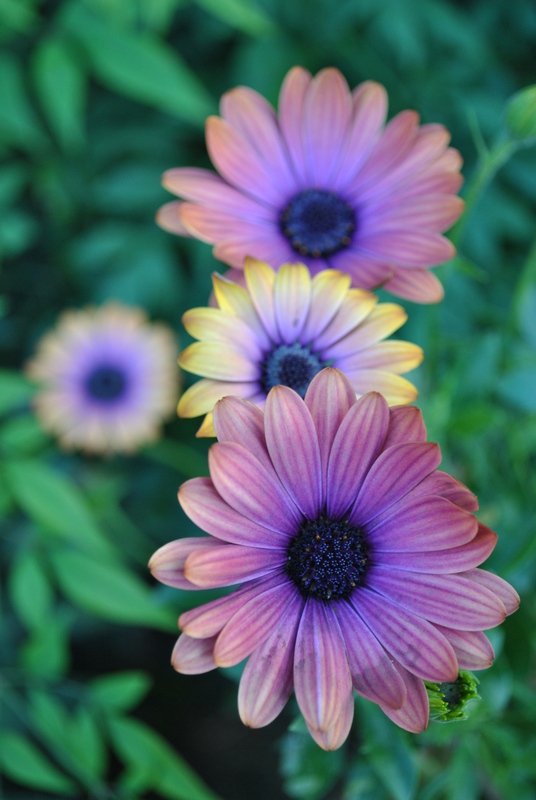 At this time volunteer opportunities for Horticultural Therapies are full, but spots will reopen in the summer! Program orientation sessions will be held on April 29th at 1pm, and May 9th at 10am, 2019. Are you interested in helping people connect with the natural world? 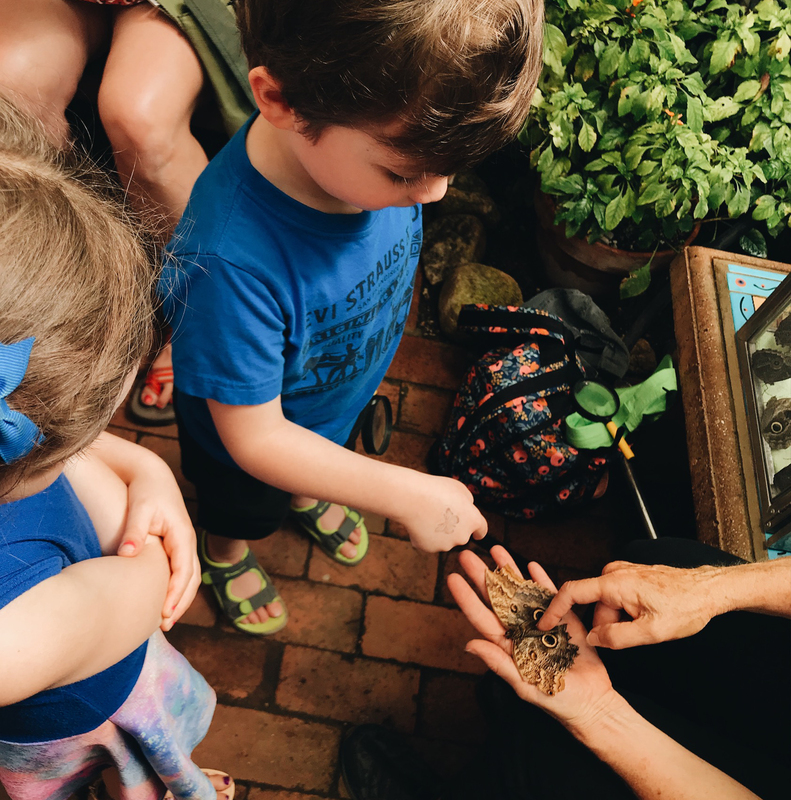 Want to deepen your knowledge of local flora and fauna, environmental education, water-wise gardening, and the cultural connections between people and plants? 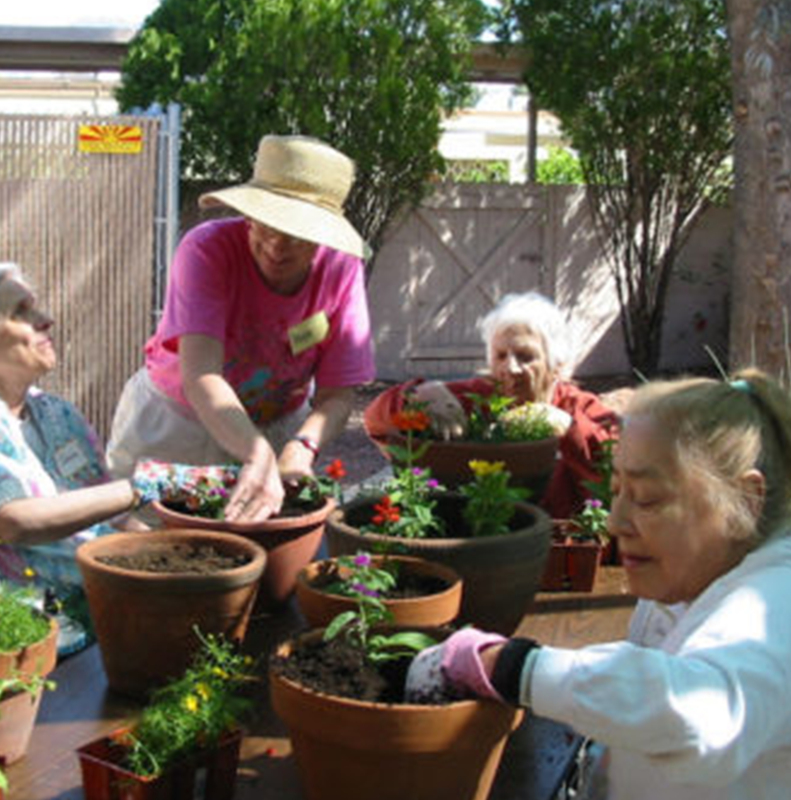 Consider becoming a docent at Tucson Botanical Gardens. Our 10-week training prepares docents to be skilled interpreters who are an integral part of an education team that serves the Tucson community and visitors from all over the world. After completing training, docents lead tours, present educational outreach programs, staff Discovery Carts, assist with horticultural therapy programs, teach Gardens Signature Classes, participate in developing and refining new educational programs, and help visitors make lasting memories at the Gardens. Do you enjoy working with kids? We are looking for volunteers to assist with school group visits and/or outreach programs. To volunteer in this capacity, you will need to clear a basic background check. 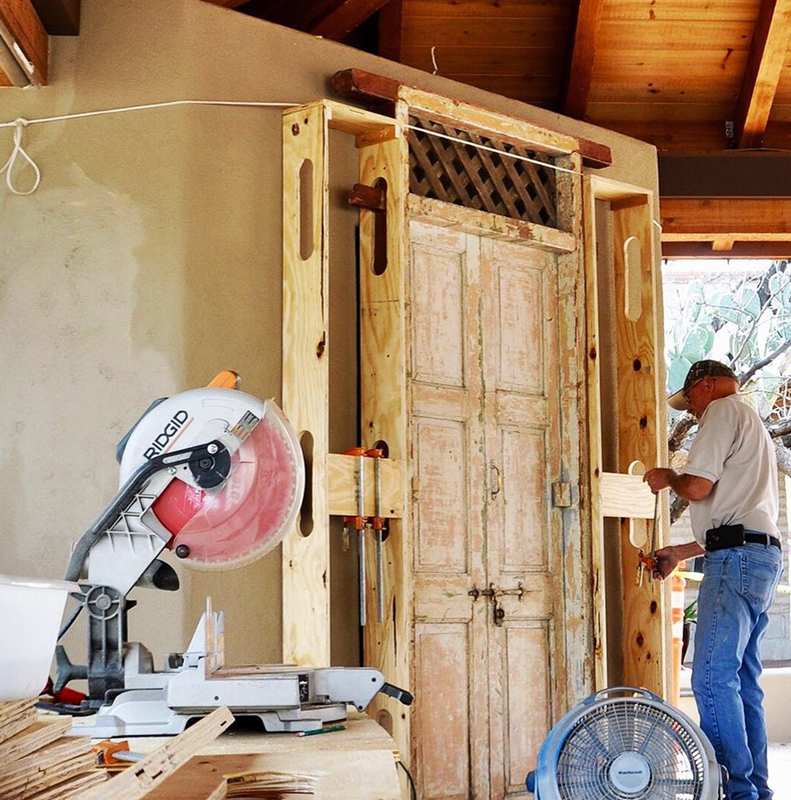 Painting, building maintenance, and/or heavy lifting.